Outsourcing - review of FM contract and recommendations for the best approach to incorporating an EP. JRP’s energy project management tool Energy Activator® was selected to capture energy saving ideas, record what they needed to deliver those ideas and then help them manage the delivery and execution in a way that met the specific requirements of the Vodafone company structure. 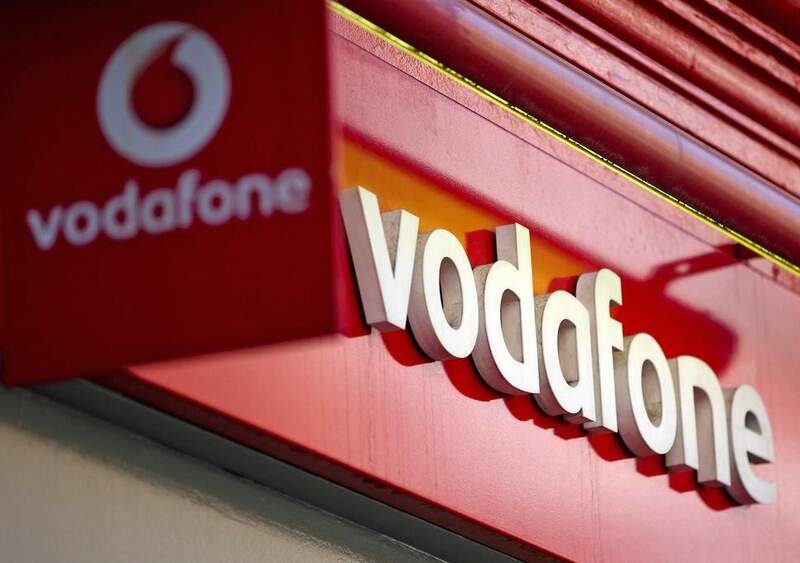 The outsourcing support alone identified guaranteed savings for Vodafone of £8m over 3 years through a programme of gain share on behavioural projects and improved controls management. An estimated 5 - 7.5% energy savings is anticipated from improved energy efficiency. 100% of delegates who completed the Be Energy eLearning programme would recommend it to others and 98% have said that it has increased their ene rgy knowledge. “JRP are a very good partner. They are very knowledgeable, diligent and creative. 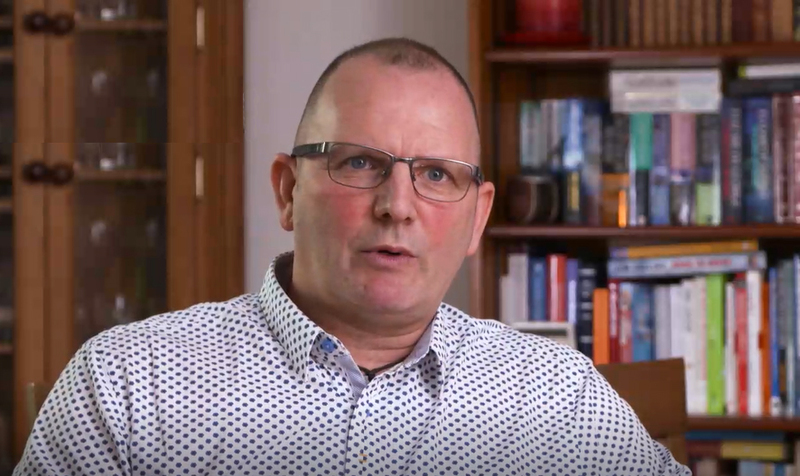 They don’t just dip in and dip out, they want to carry on working and contribute to deliver an outcome.” Paul Garland, Energy Manager, Vodafone.